For use where noise reduction is required. 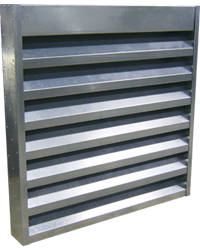 Designed for intake or discharge airflow. Minimum Panel Size: 12" x 22"